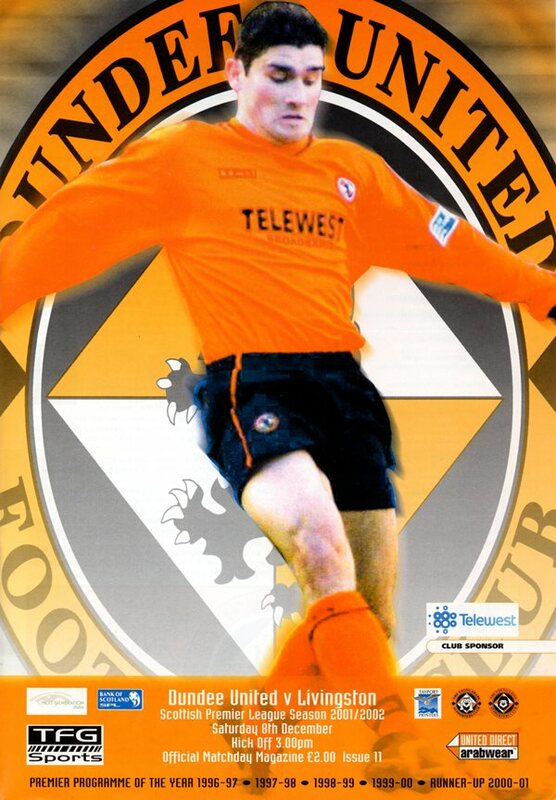 Stephen began his career at Linfield in Northern Ireland and then moved to Rangers before he signed for United. He made most of his United first team appearances from the bench. 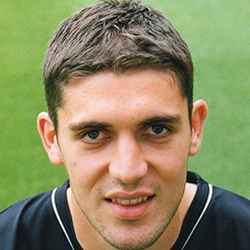 Capped for Northern Ireland at youth and Under-21 level, he was released by United at the beginning of 2003-04 and then joined Barnsley. Stephen was born on this date in Ballymoney, Northern Ireland. 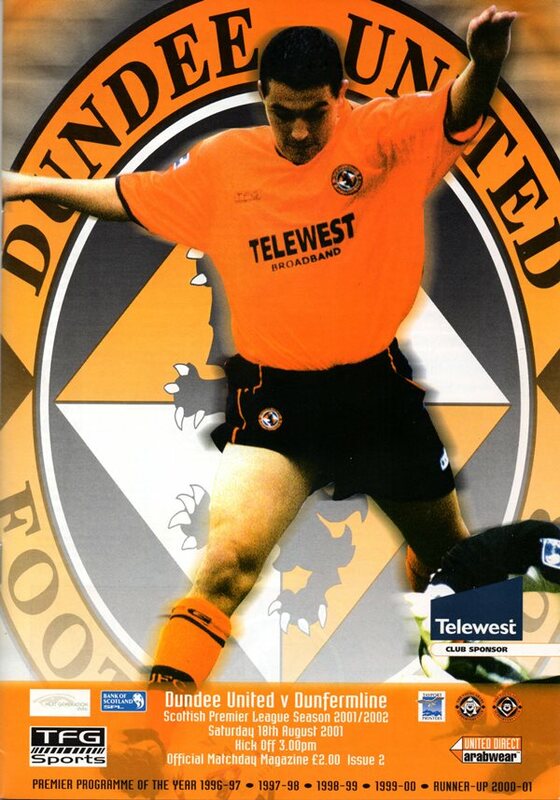 Amazingly, this was almost a re-run of the first win of the season last term, the major exception to the script being Jim Hamilton netting the winner from the spot instead of Charlie Miller. Steve Carson made his debut late on when he replaced Derek Lilley five minutes from the end. Ian McCall was able to field the same starting eleven that beat Dunfermline 3-0 the previous week. With a travelling support of around 600 giving the Terrors good backing, the game got under way with Hibs on the offensive, and it took only three minutes for the home side to go into the lead. McManus took a knock down from Paatelainen on the edge of the box and unleashed an unstoppable volley beyond Gallacher, and into the bottom left of the net. Jim Paterson missed a golden opportunity to equalise in ten minutes when he found himself unmarked in the box, but his downward header bounced past the post.